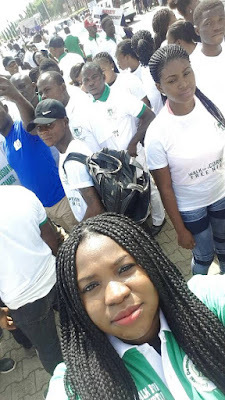 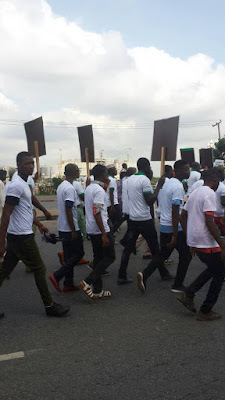 Welcome to Mercy Ebute's Blog: Photos: National Democracy Stakeholders Group stage solidarity walk to mark Nigeria's 18th Democracy Day. Photos: National Democracy Stakeholders Group stage solidarity walk to mark Nigeria's 18th Democracy Day. 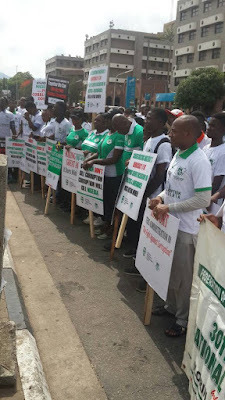 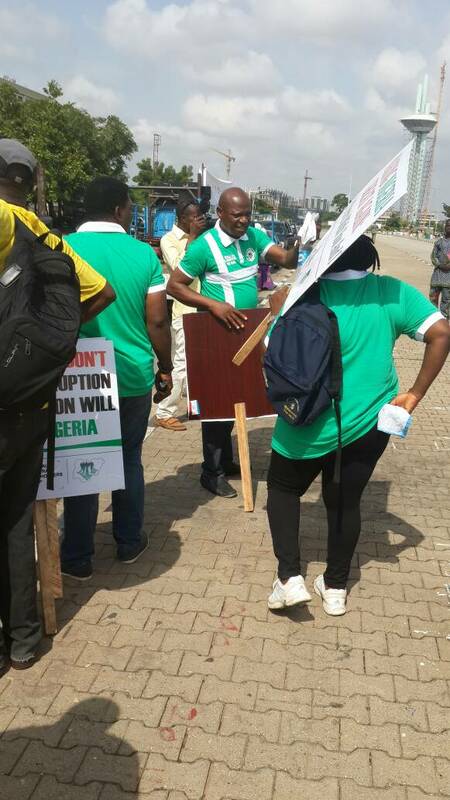 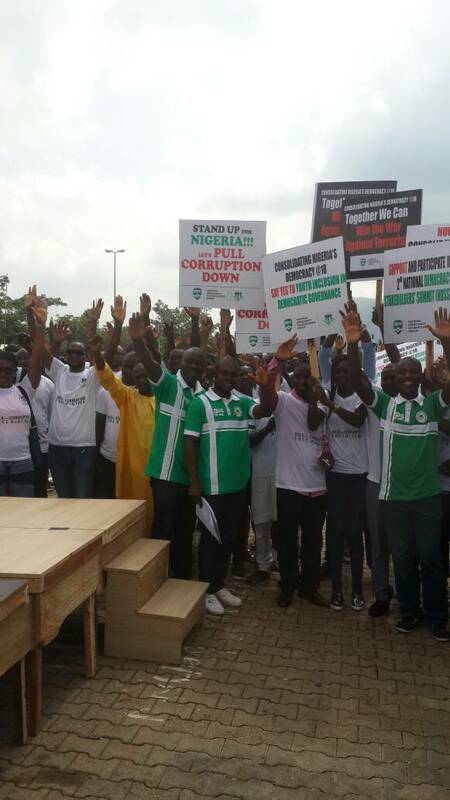 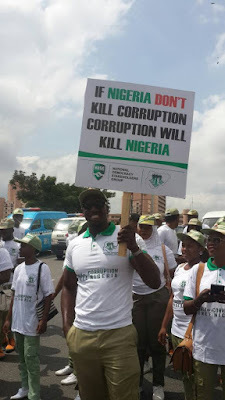 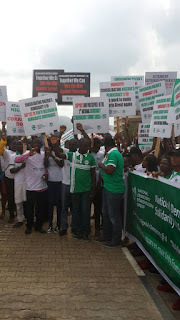 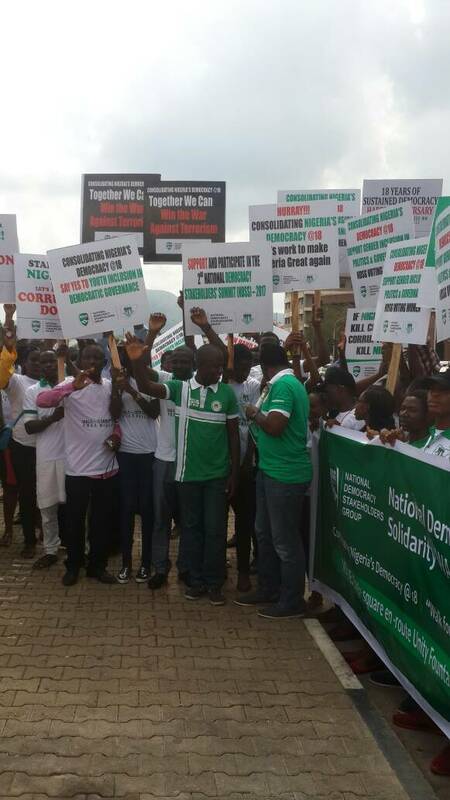 To consolidate Nigeria's 18th Democracy Day, Civil Society Organisations under the auspices of National Democracy Stakeholders Group (NDSG) staged a National Democracy Solidarity Walk themed: "Walk For A Corruption Free Nigeria." 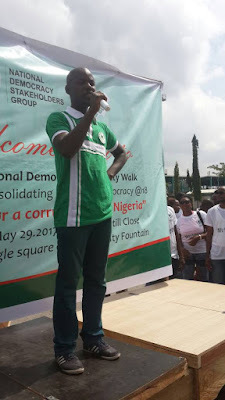 The walk was held yesterday, 29th May, 2017 which marks the day Nigeria transited from Military rule to Democratic rule in 1999 when power was handed over to then President Olusegun Obasanjo by General Abdusalami Abubakar. 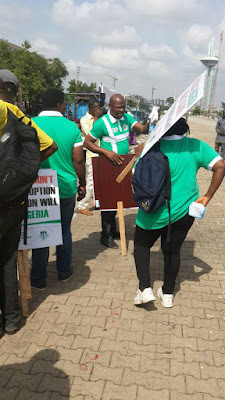 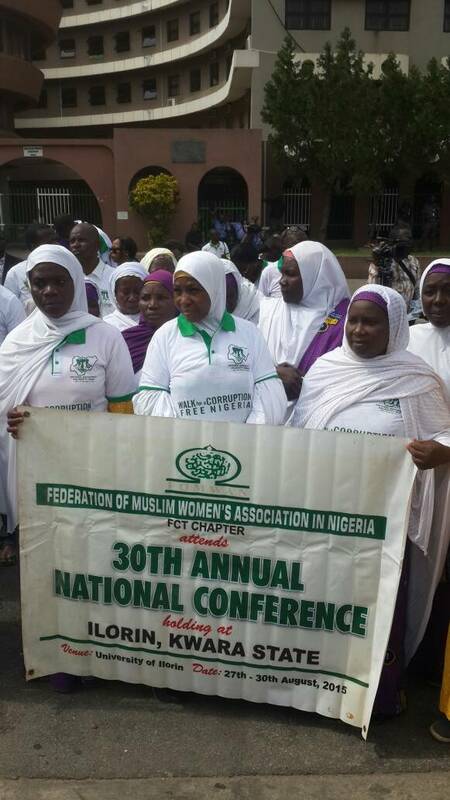 The walk has a national vision of being a potent instrument of creating awareness, impacting education, enlightenment and all essential publicity that enables good governance and national integration, the group said. 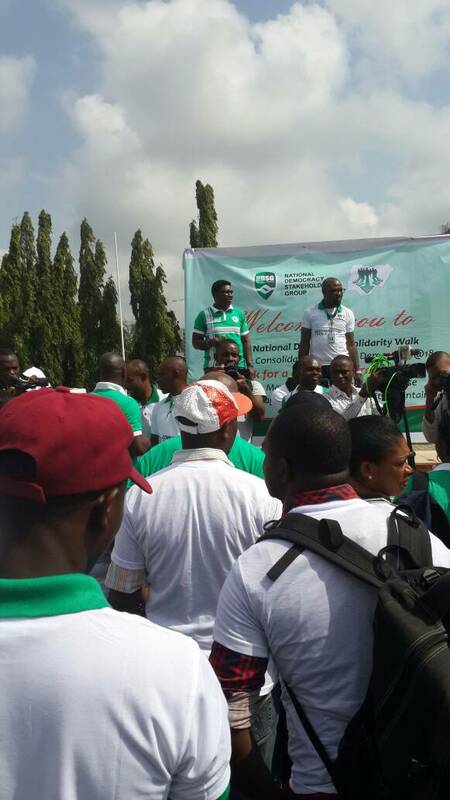 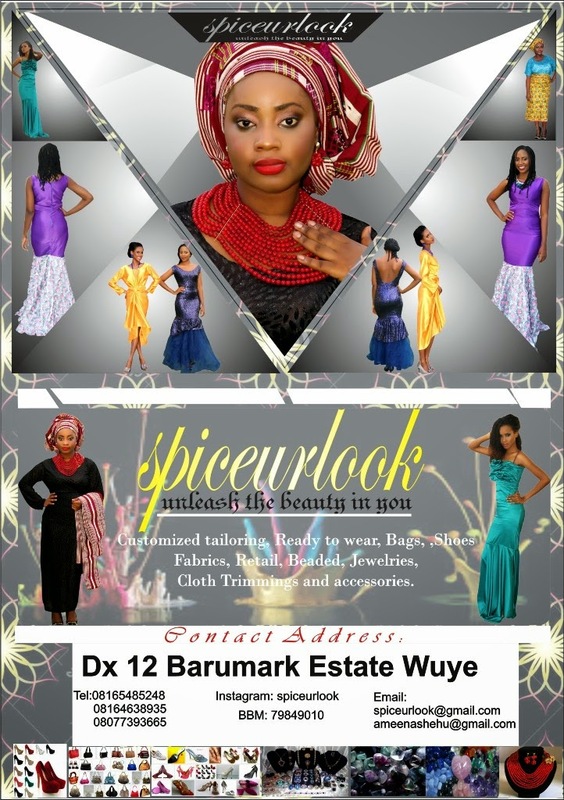 Appreciation to the conveners of the walk. 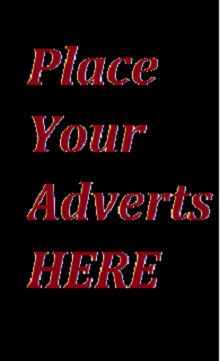 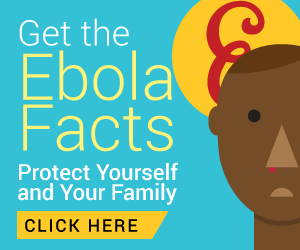 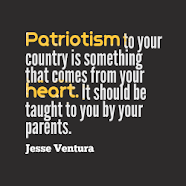 I believe we are making a huge difference.